BenQ has started the week with introduction of three new interactive whiteboard projectors – the MX850UST and MW851UST and the MX813ST. TheMX850UST model offer 1024 x 768 native resolution with 0.4:1 throw-ratio, the MW851UST 1280 x 800- 13,000:1 contrast ratio and same throw-ratio , MX813ST has (1280 x 800) resolution and 0.6:1 throw-ratio. The projectors also offer 3D capabilities, LAN support for PC-less control and management, built-in speakers, Smart Eco Mode, which adjusts the lamp power to maximize power saving, and wide range of I/O interfaces. 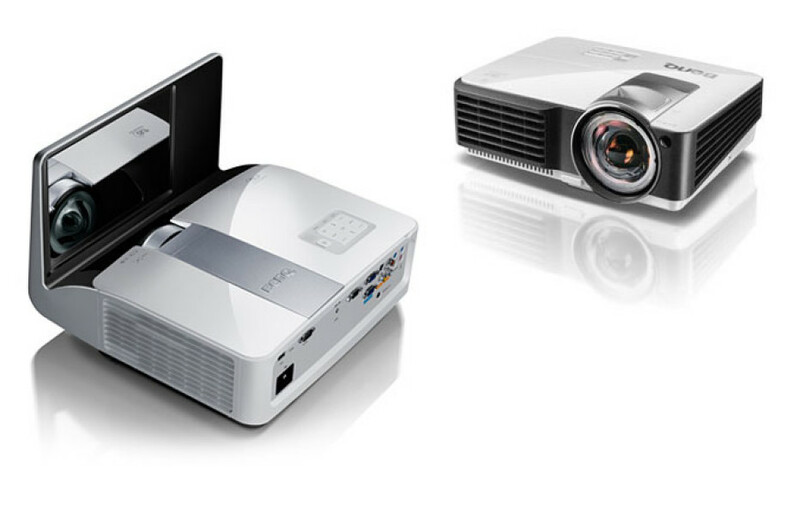 The BenQ’s new projectors will be available for the worldwide market from September.